We all have dreams……what color are yours? It’s Extravaganza time again. 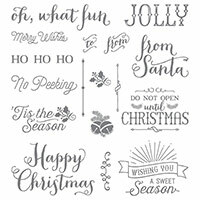 This week (11/20-11/26) shop my Stampin’ Up! store for great deals, just in time for holiday shopping. Here’s a preview of what’s hot today (Monday, 11-20-17). 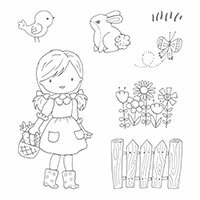 Check my store each day this week for daily specials. And, be sure to use the November-December 2017 workshop code (VDFH6P6T) if your order is less than $150. I FINALLY made a real video and published it to YouTube. It’s not great and it’s not polished, but it is out there. Hope you enjoy. Good Morning, or afternoon, or evening, depending on when you see this. I am starting a new series of videos highlighting new products in the 2017-2018 catalog, showcasing some tried and true techniques, sharing some videos by other demonstrators, and possibly even a video of my own. The first video in this series highlights the Color Theory Suite in the new catalog. 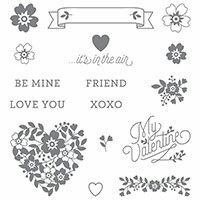 If you are new to stamping or paper crafting, this is a great initial investment. 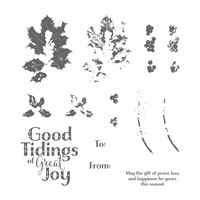 There are papers, stamps, thinlets, Memories and More cards and embellishments for all of our seasons. July 20 – Don’t forget the Monthly Card Club. RSVP here here or on my Facebook page. 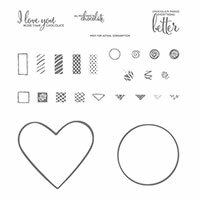 July 22 – Extended Workshop (1-5 PM) Planner Love. RSVP here here or on my Facebook page. What am I counting down? Why am I counting down? 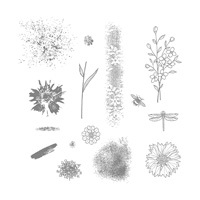 The NEW CATALOG will be live on June 1. There are hard copies floating around my group of customers, but if you don’t have one yet, you can see it on-line on June 1 by clicking on this link , or pick up one at my Catalog Launch on June 3 (1-4 PM) at my house. 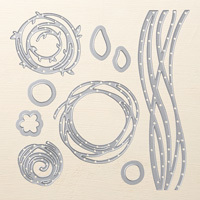 We will make three projects using the new catalog products. The cost is $10 (or free with a minimum purchase). 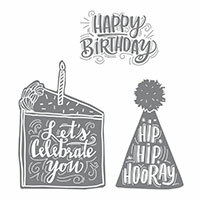 Also, you will be able to shop my BOGO (buy one – get one) sale of retiring Stampin’ Up! 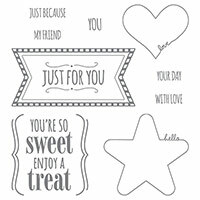 products, pre-made cards, and other stamping supplies. What you spend at the BOGO sale will earn you a gift certificate for products you can order. It’s a win-win!! Call, text, or email me to let me know you are coming (RSVP not necessary – but I want to be sure I have enough supplies prepared for you). 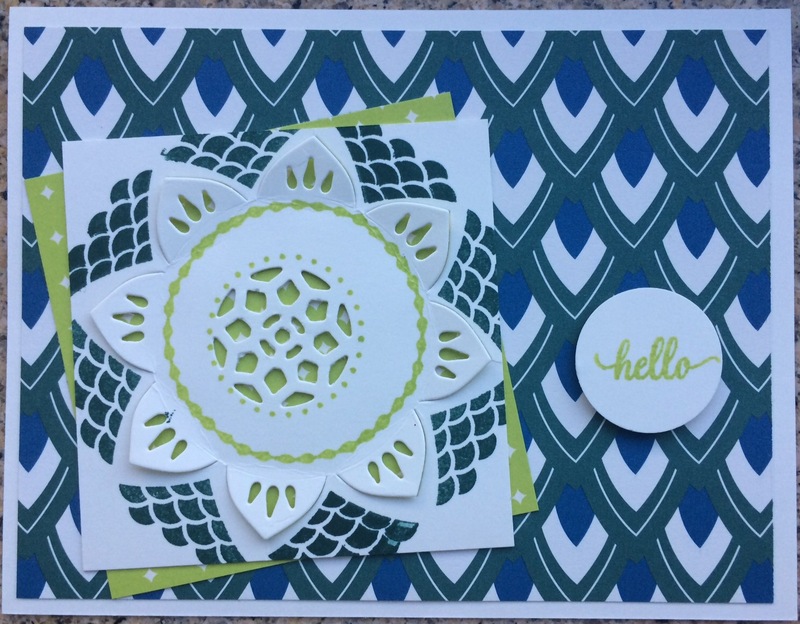 On Thursday, June 15, come to my monthly Card Class (6:30 – 8:30). 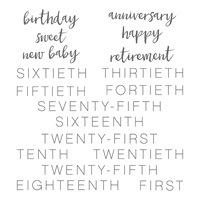 We will make six cards (two of three designs) for $15 (or free with a minimum purchase). 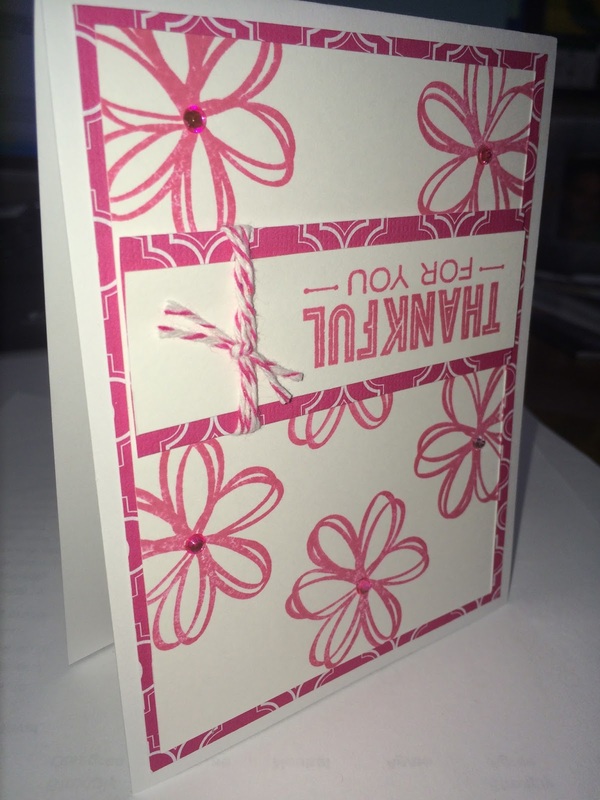 If you bring a friend (adult, new to my classes) you and your friend will each receive five gorgeous handmade cards. RSVP is due via text, email, or calling 24 hours prior to the class. On Saturday, June 24, I will host an extended workshop featuring the Eastern Palace Suite. RSVPs and prepayment are due by June 14 so that I can pre-order all of the supplies for this class. The cost for the Extended Workshop is $50. 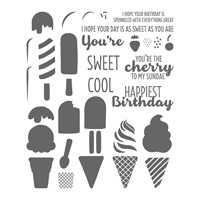 You will make 12 greeting cards, matching envelopes, and a storage box. 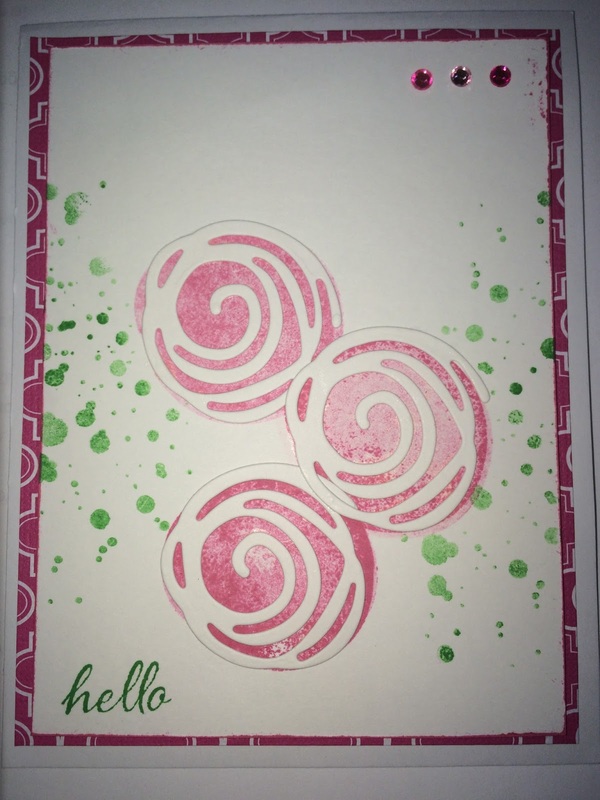 And you will have stamps and paper left to create more cards on your own. 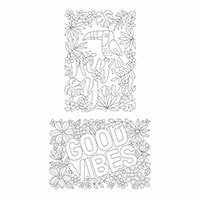 The following video shows a sneak peek of the stamp set., thin-lets, and the new 2017-2019 In Colors. We will be using these colors and a couple more summery combinations. As always, there will be a prize patrol. Increase your chances of winning by bringing a friend with you. Wow! 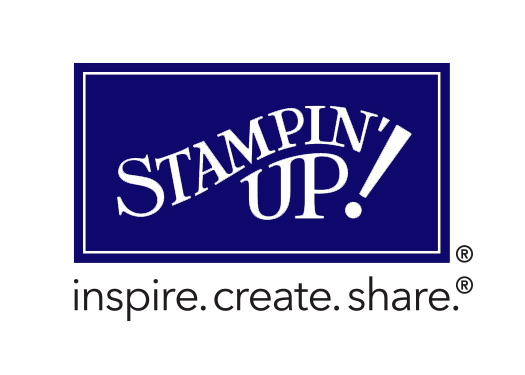 What a great weekend I just spent with my fellow Stampin’ Up Demonstators in Shreveport, Louisiana getting a sneak peek to the new 2017-2018 Annual Catalog. There were excellent presentations, inspiring stories about demonstrators difference, and ingenious projects explained. 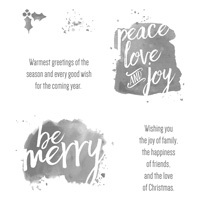 I can’t wait to share with you all of these fun cards, 3-D projects, and even scrapbook pages. The first thing we are going to work on is the Eastern Palace Suite. It is a beautiful collection of teals, greens, burgundy, and a gold accent. It is just breathtaking. 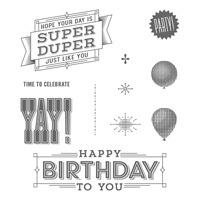 The whole suite includes detailed Thinlit Dies, Tassles, 12×12 designer series paper, and, of course, Stamps. Momma said there’d be days like this…. We have a ‘rule’ at our house that goes something like this…..don’t start anything after 9:00 PM. That means we don’t start cooking, watching a movie, or balancing the checkbook after that time. 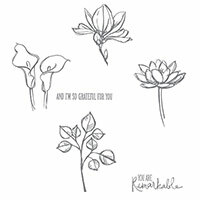 Well, I violated that rule last week as I was excited to get into my craft space and create some cards. 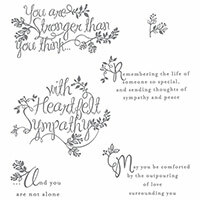 (Love how Stampin’ Up makes you think that way.). So, with that being said, your paper quality makes all the difference in the finished product. 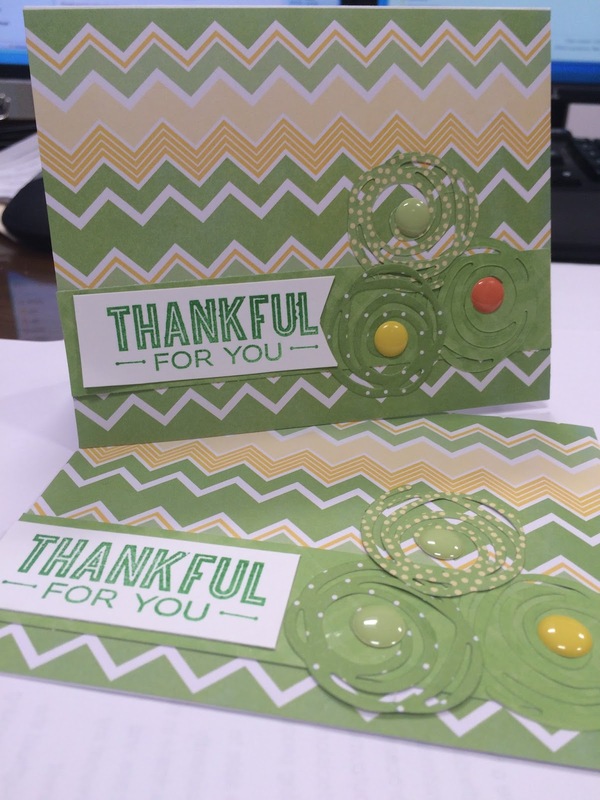 Once I learned my lesson about paper quality, it was on to creating more cards. 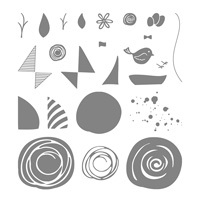 I love the Swirly Bird Stamps and Thinlit Bundle. It is going to be so much fun creating with these. 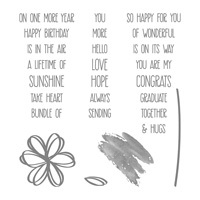 My next project was with the Sunshine Sayings Stamp set. So clean, so simple, so elegant. 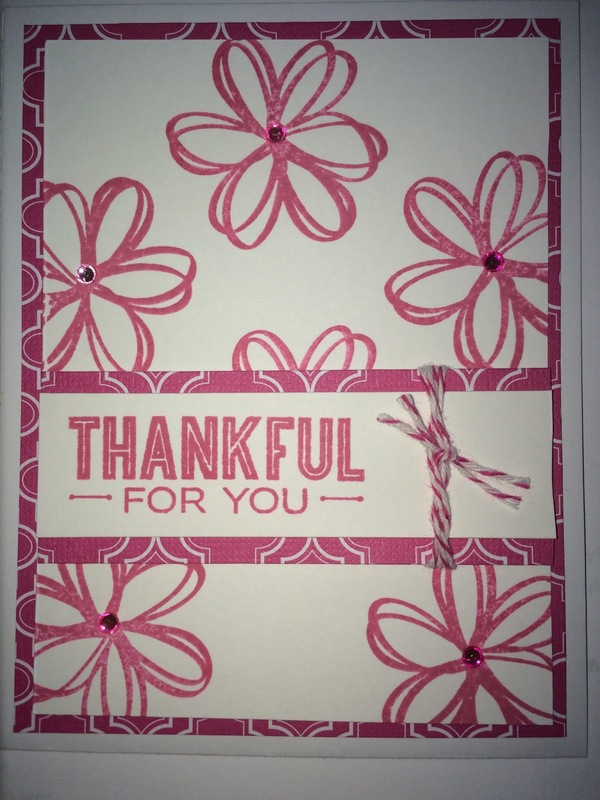 I combined it with another set for a thankful sentiment. I tied around the sentiment, some bakers twine from my stash. Loved it so much that I made a second one. But, that’s when the troubles began. 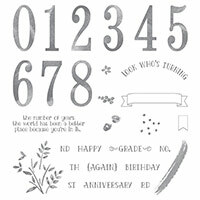 Links to order these stamps are at the bottom of this post. Please click through to order from my website. As you can see, with my excitement, some things were misplaced. Typically, you can correct those mistakes if you find them as soon as you make them. But, I didn’t notice it until the next morning. So, one of my lucky friends will be getting this ‘special’ card. Wonder who it will be? Until next time….happy crafting! 😄 Next Up – Two card kits. I will time myself making these and let you know the results. Should be fun!! P.S. – I’m working on my formatting skills. Hope to be better soon.